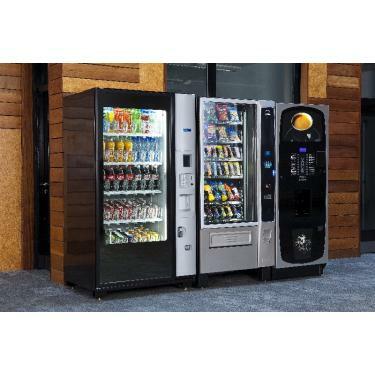 Are you looking to purchase a new or used vending machine? We offer 40 years experience to help you identify machines specific to your needs. Competitively priced and only sourced from the leading manufacturers. 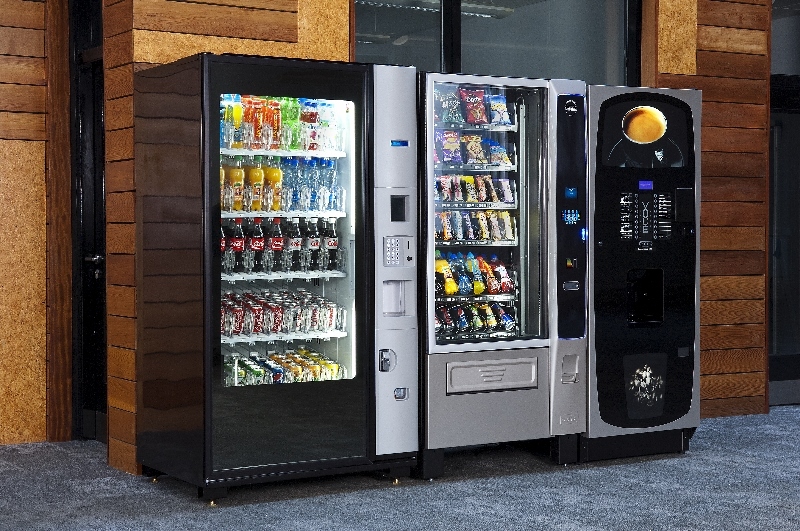 Are you looking to purchase a new or used vending machine including coffee equipment such as Klix & Voce?? We offer 40 years experience to help you identify machines specific to your needs. Competitively priced and only sourced from the leading manufacturers.